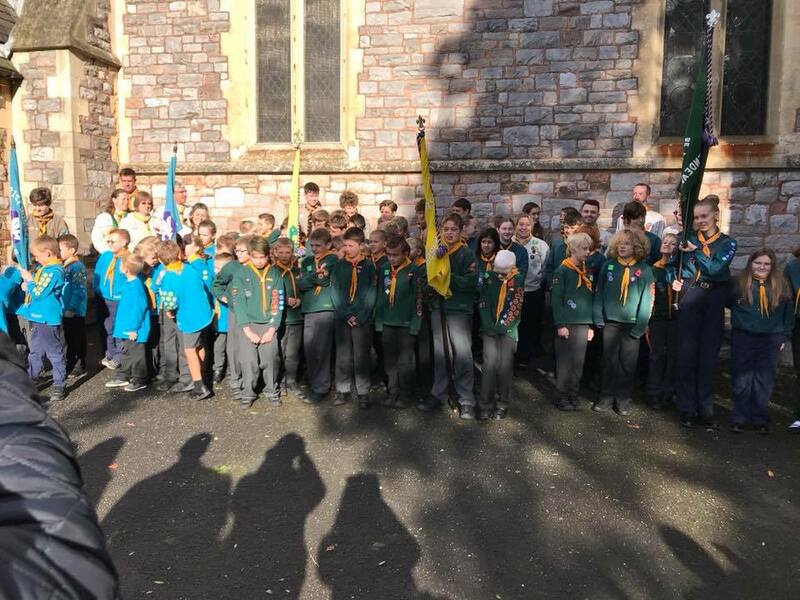 On Sunday 12th November 2017 21st Scout Group took time to remember all those who have lost and those who risk their lives in wars, past and present. Each section was well represented and were a credit to the group, their parents and most importantly themselves. Well done to all those who attended!